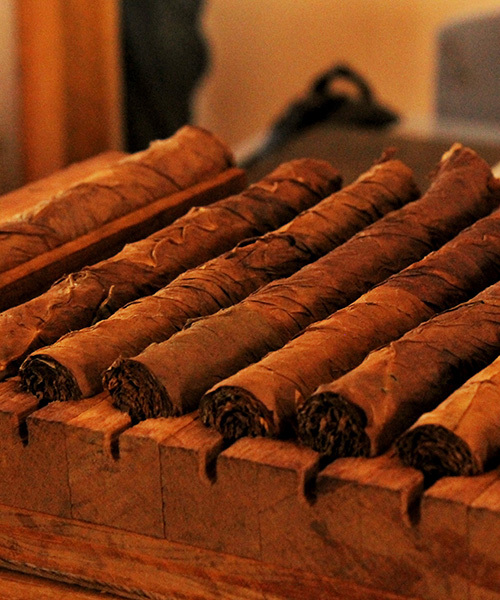 Cigars are hot—or dare we say smokin’—in Las Vegas. Now you can add the upscale enjoyment of fine, hand-rolled cigars to your Vegas vacation or event with Las Vegas cigar rolling from City VIP Concierge. This creative and exciting alternative to store-bought cigars is the perfect way to take your Vegas wedding, conference, business meeting, or partyto the next level. 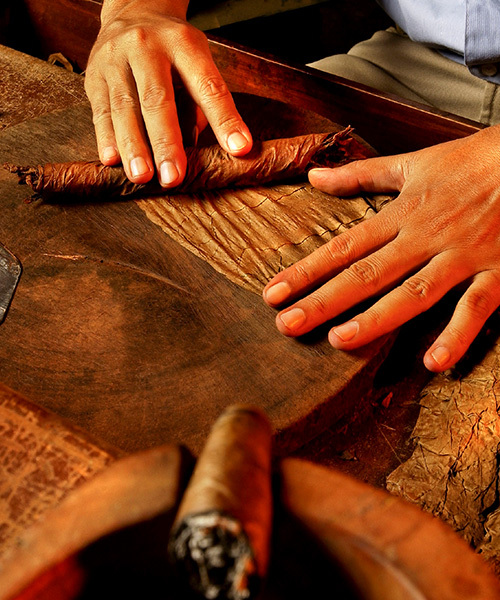 Our master cigar rollers will create customized, high quality cigars on the spot for your event, using only the best tobacco blends and papers. Few things are more intriguing or memorable than on-site cigar rolling. Las Vegas is the place to enjoy the finest handcrafted cigars, made right before your eyes, and delight your guests with a unique mementothey’ll treasure. 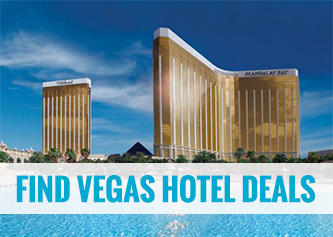 Don’t settle for the usual while you’re in Vegas. 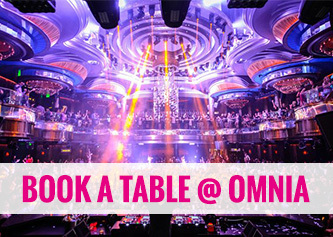 Enjoy the extraordinary with Las Vegas cigar rolling services from City VIP Concierge—your guide to the City of Lights!